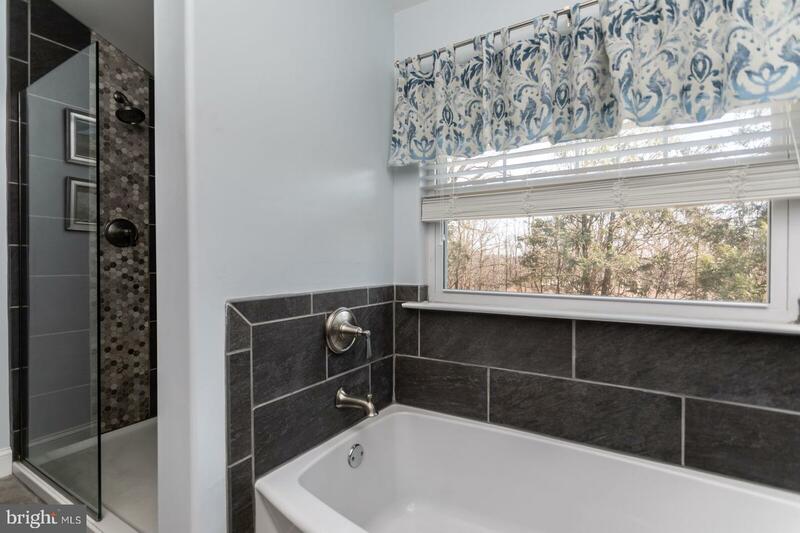 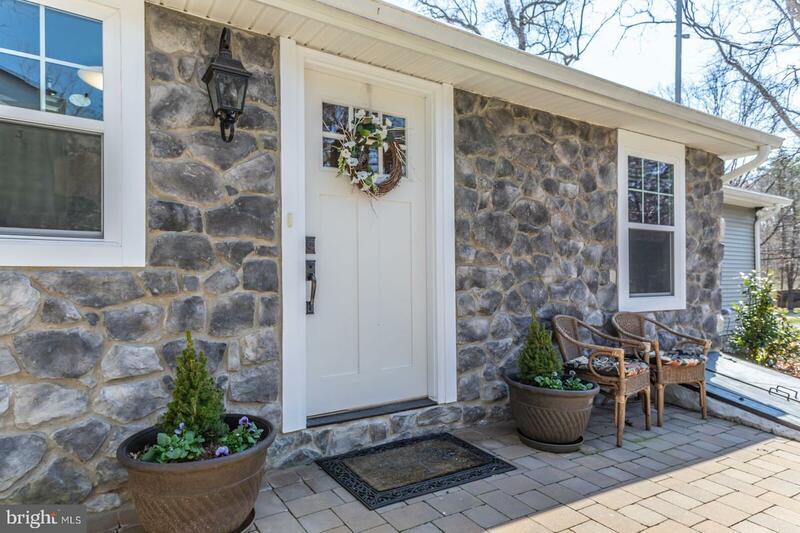 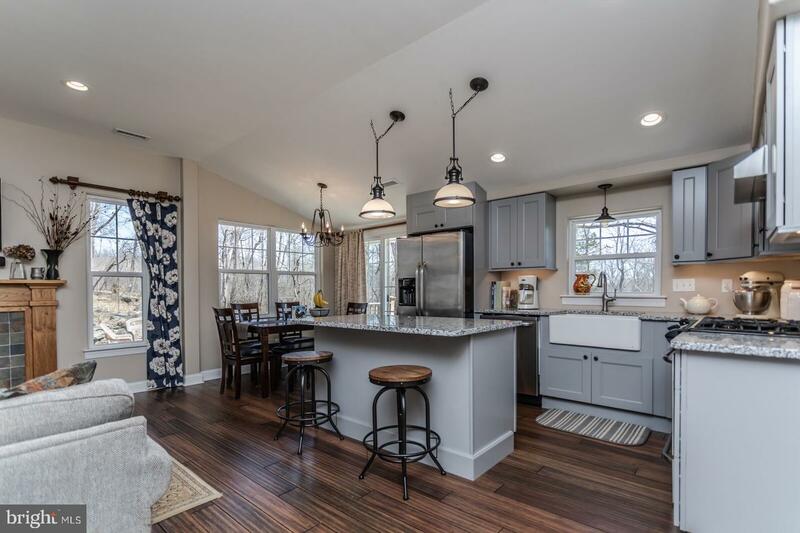 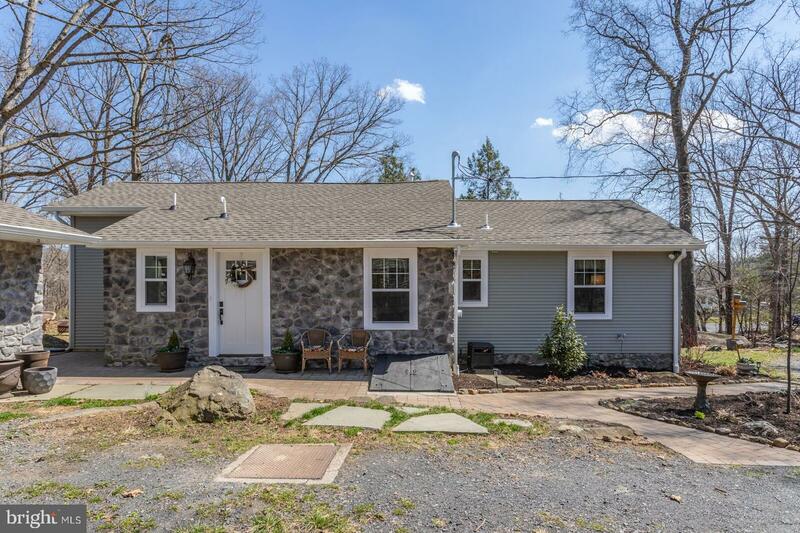 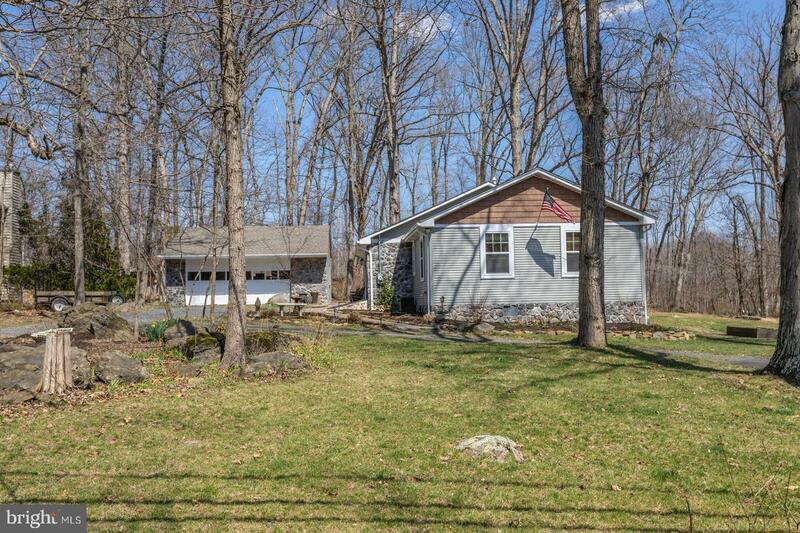 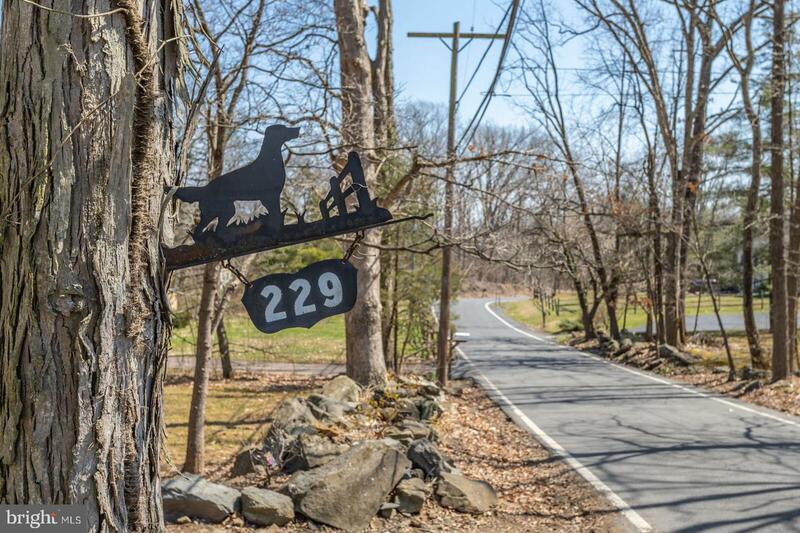 Nestled among the trees, Perkiomen Trails and Spring Mount, you'll find this idyllic 3 Bedroom, 2 Bath Stone Front Ranch Home with a Detached 2 Car Garage. 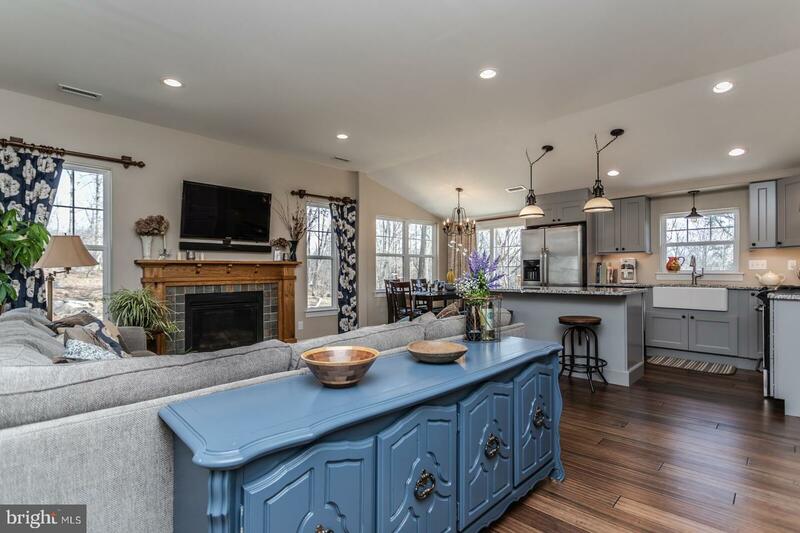 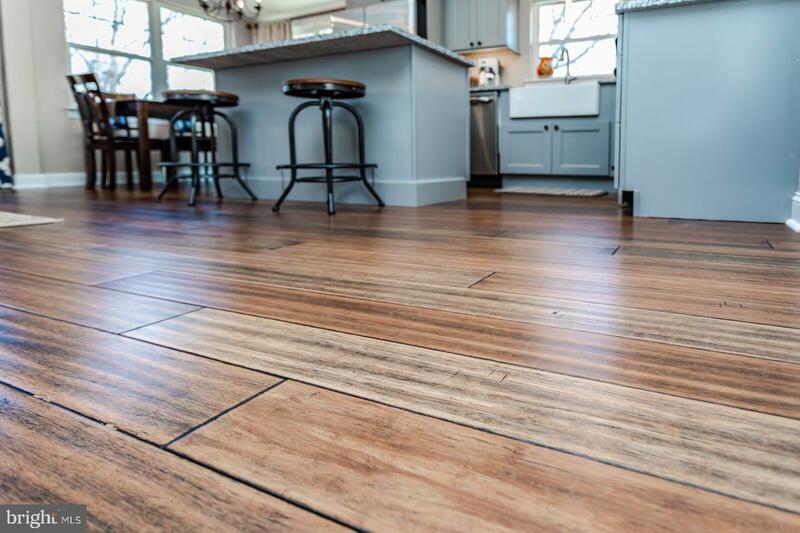 This home has been lovingly redone from head to toe! 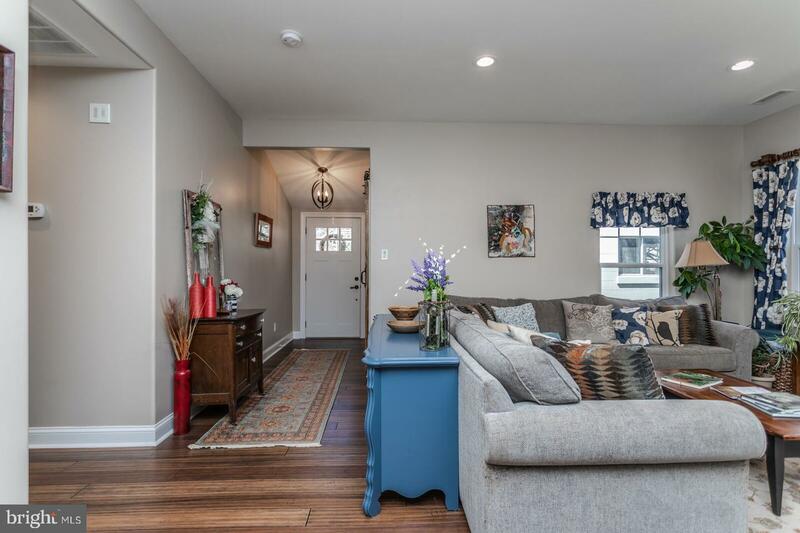 Enter through the front door and you will immediately see and feel the open airy design concept. 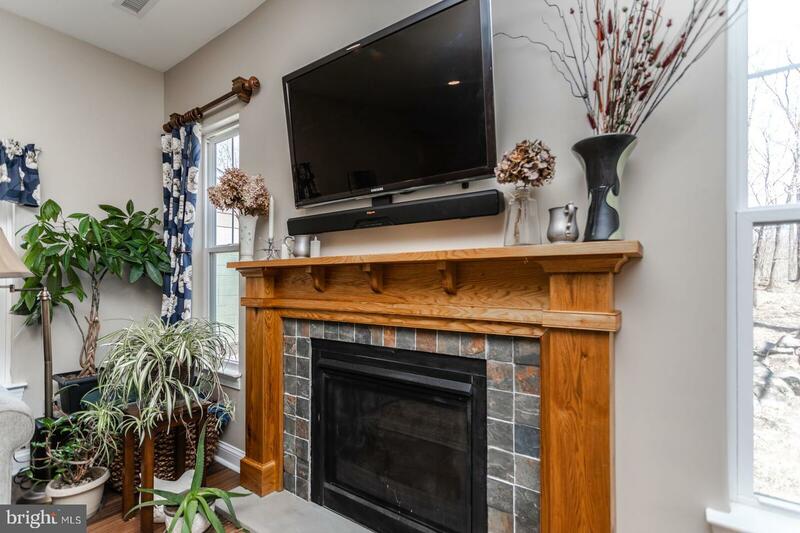 The Family Room with Custom Built Propane Fireplace (slate with wood mantle) Recessed Lights, and gorgeous Bamboo Hardwood Floors. 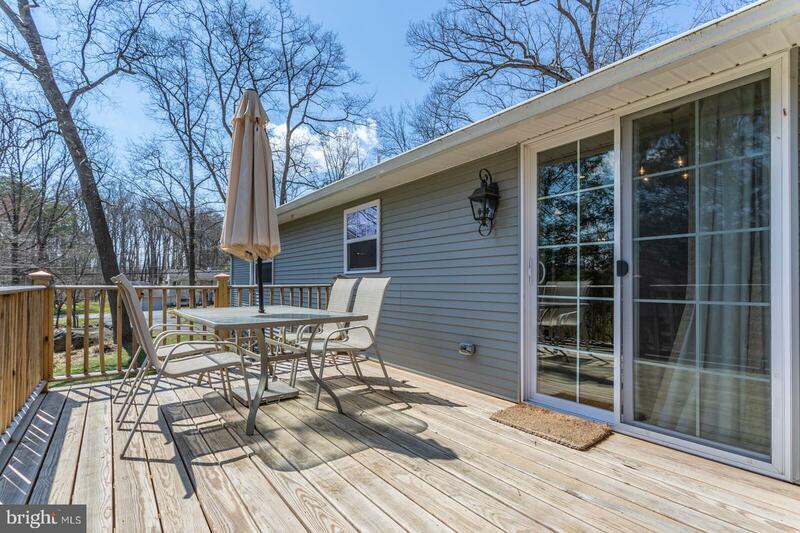 (Bamboo is through the entire home) opens to your Eat-In Dining Area with outside views of Yard and Deck. 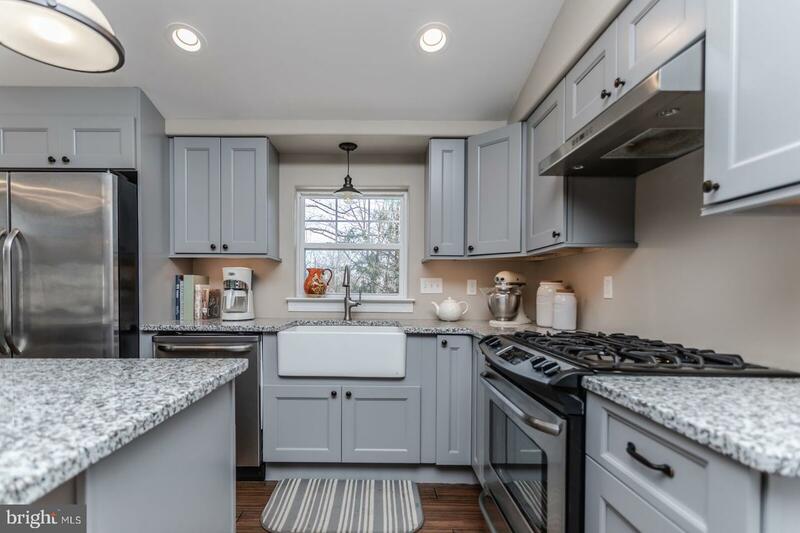 Your gorgeous Kitchen awaits! 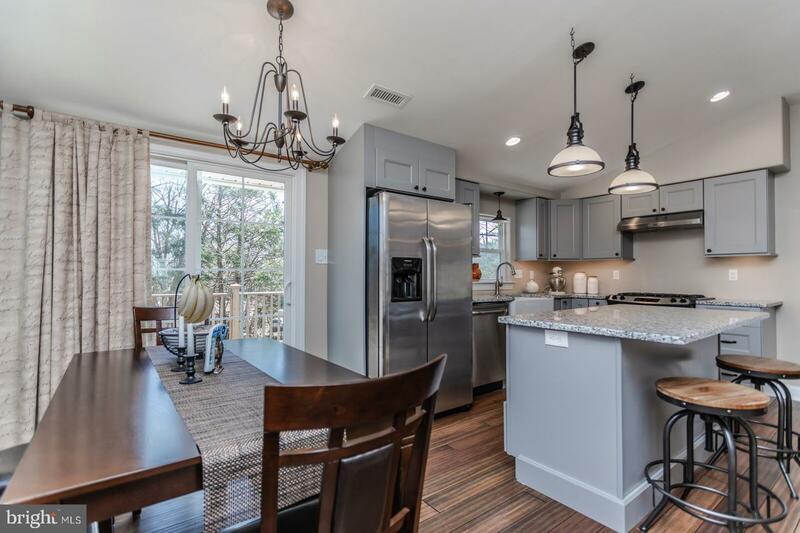 Recessed Lights, All Stainless Appliances, Kitchen Island with overhead Lighting, Cabinets and built in Microwave. 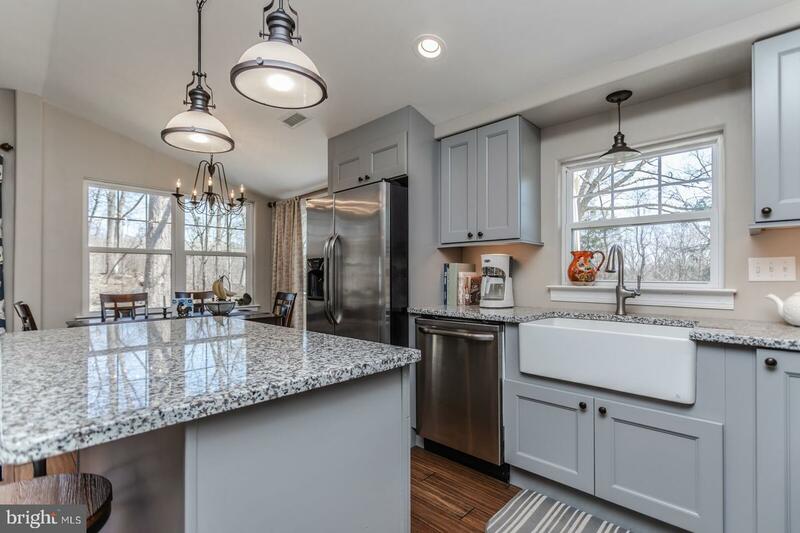 Propane Cooking, Sunken Farmhouse sink, Pantry too! 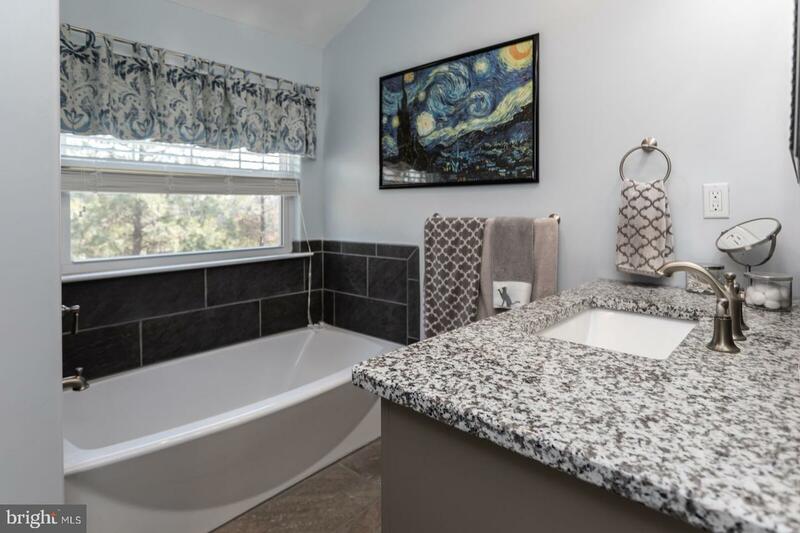 Fabulous ceiling height and volume-all new Windows bring incredible Light and Nature right into your home. 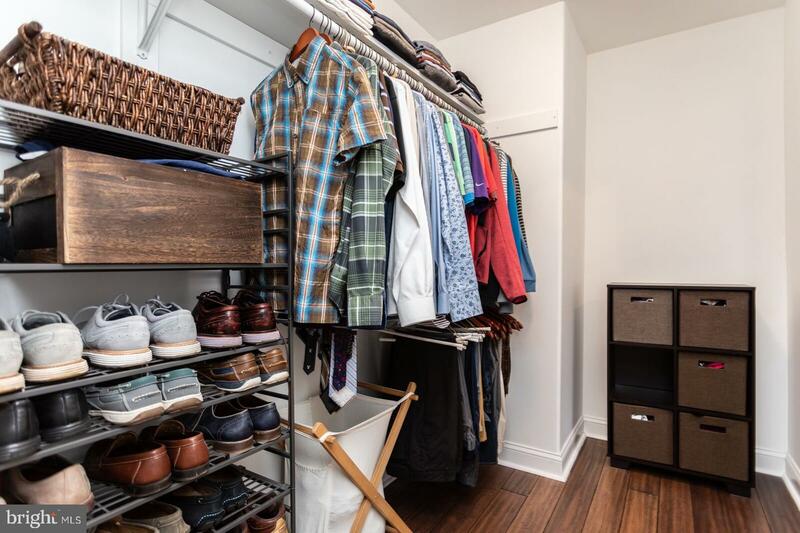 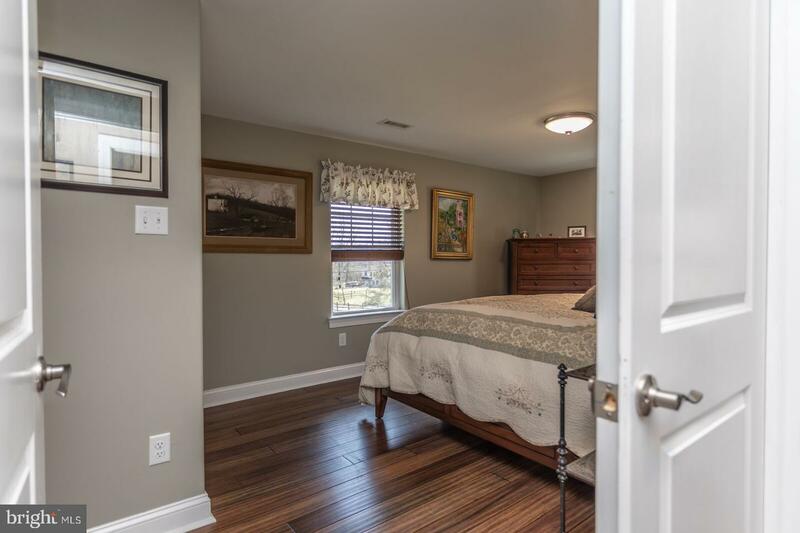 Down the Hallway you will find Coat Closet, Bedrooms 2 & 3. 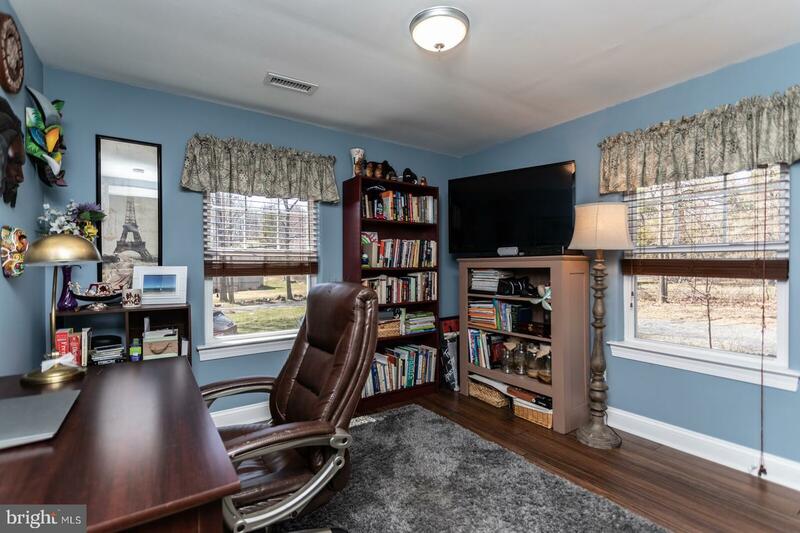 One is currently used as an Office facing the front of home, the other a Guest Bedroom. 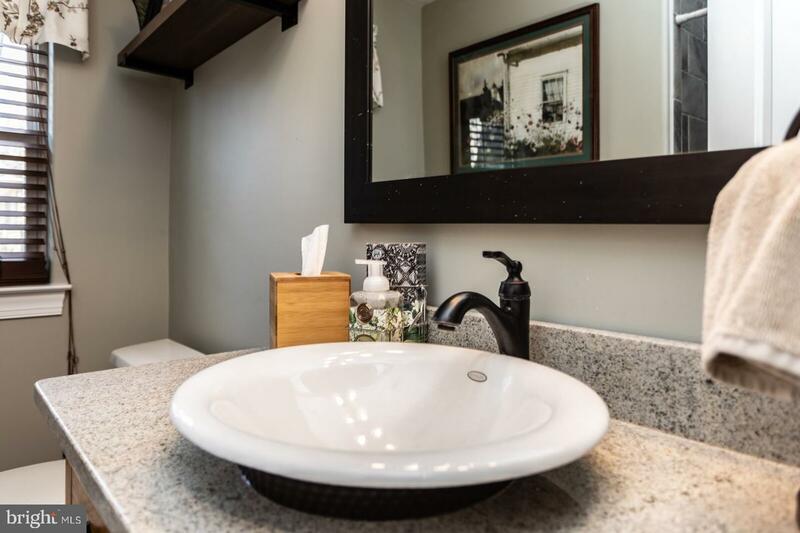 Both share the all new Main Hall Bath with Vessel Sink/Vanity, Tile Floor and All Tile Shower Stall! 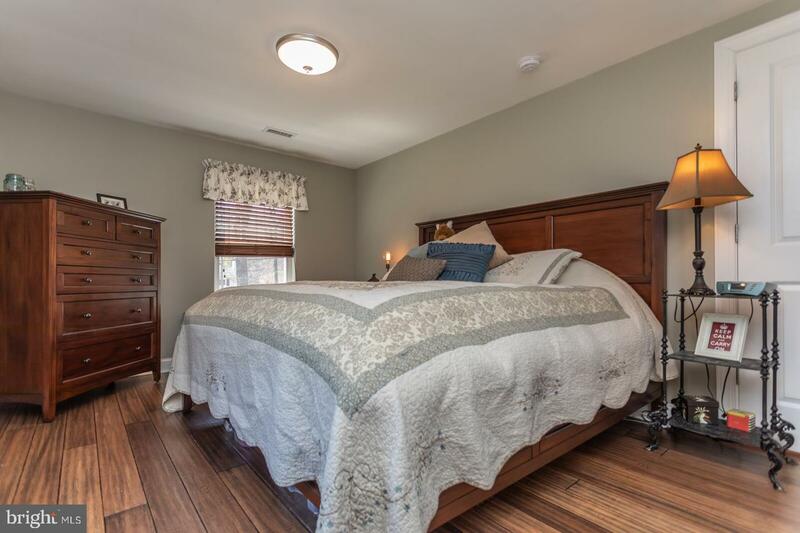 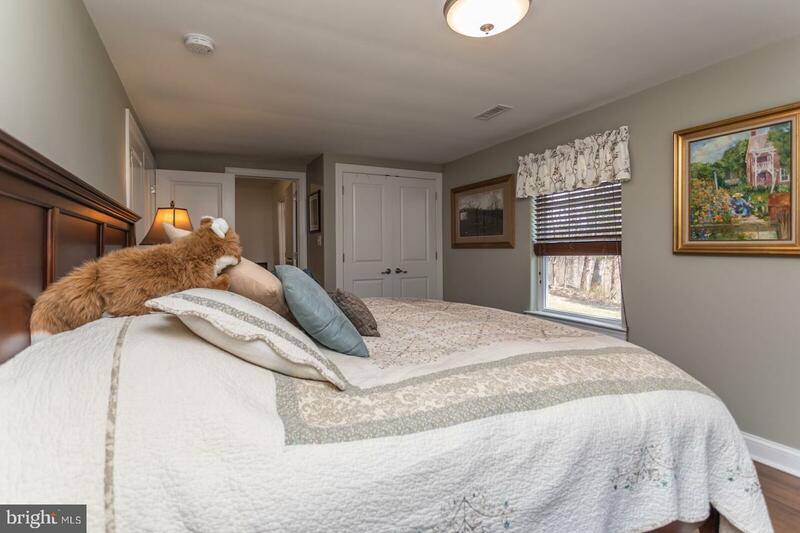 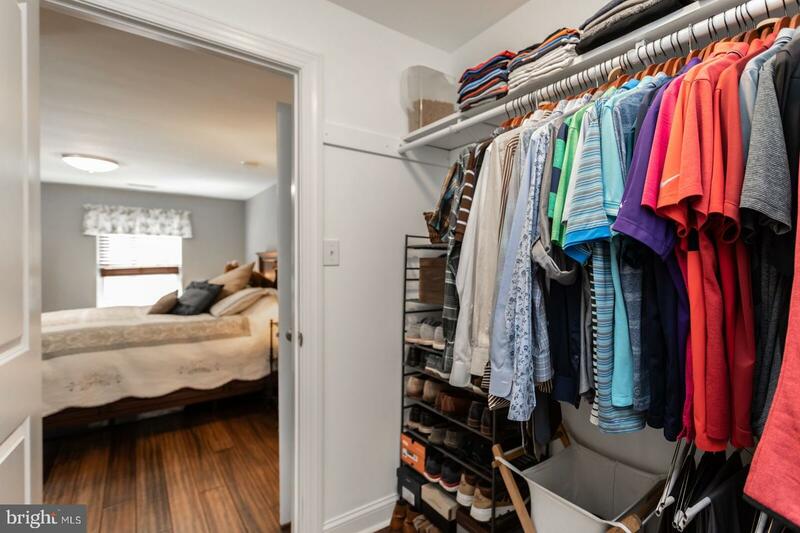 The Seller's Master Bedroom Suite is generously sized with a Walk In Closet with additional Double Closet and a Master Bath you are going to Love. 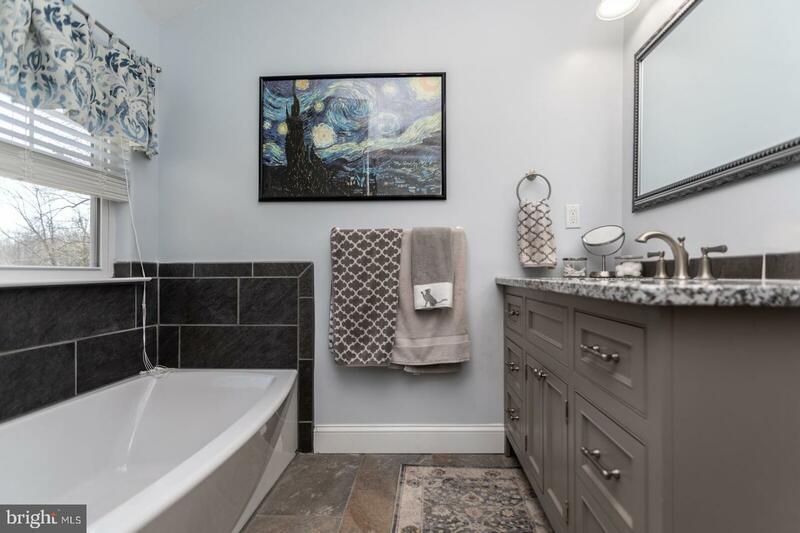 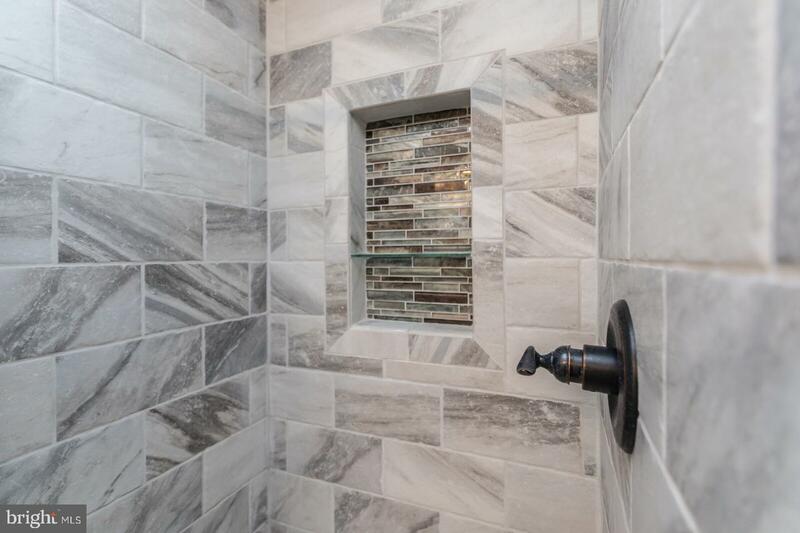 Soaking Tub, Recessed Lights, Custom Built Granite Vanity, Double All Tile Shower. 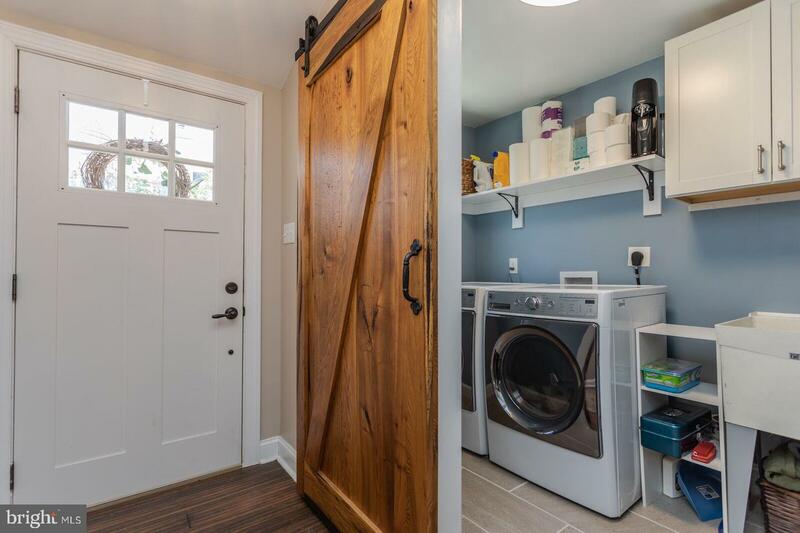 A dedicated Laundry Room is on the Main Level with a Custom Built Barn Door. 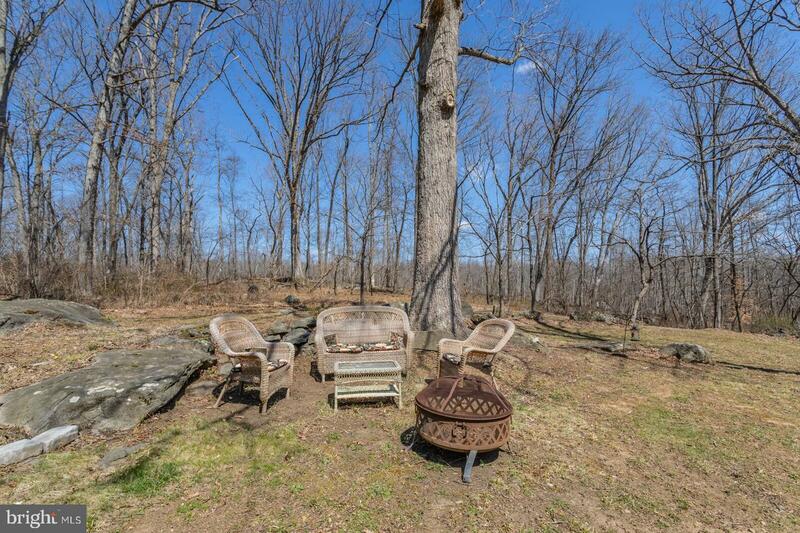 Private Deck overlooks the Open Side Yard--.86 Acre Lot. 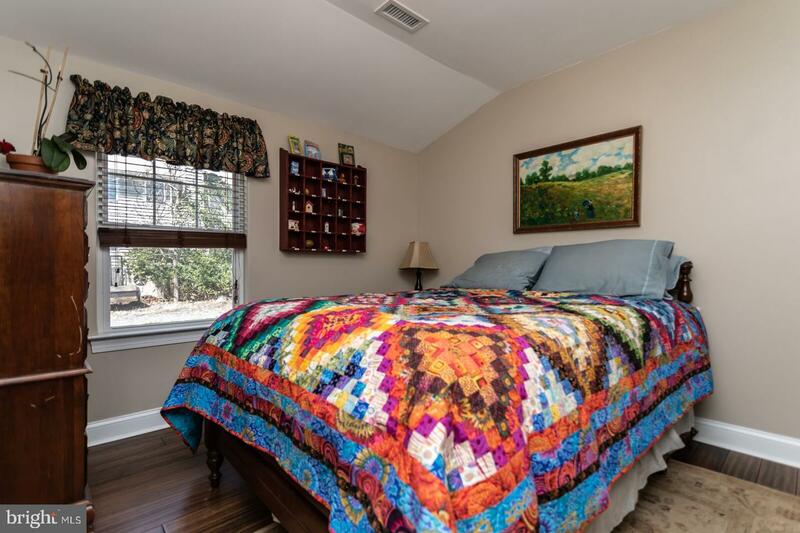 Propane Heat, Central Air, Crawl Space Basement that houses Electric and Hot Water Heater. 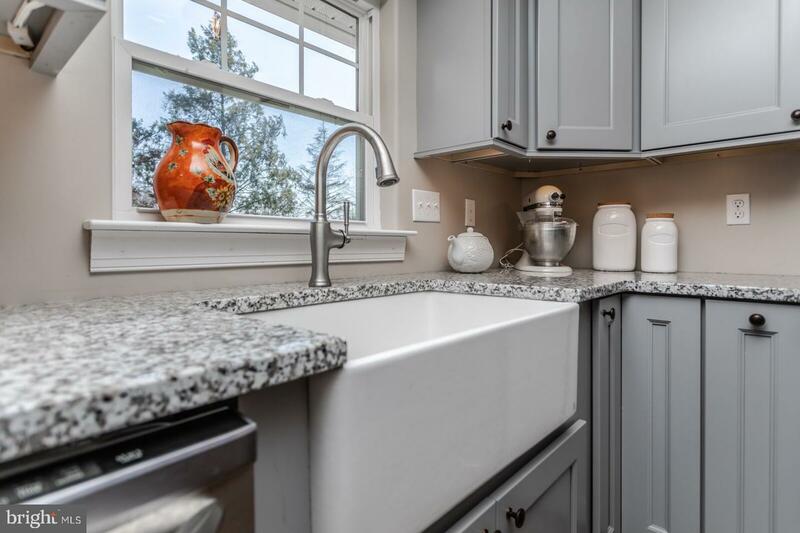 Private Well Water and Septic. 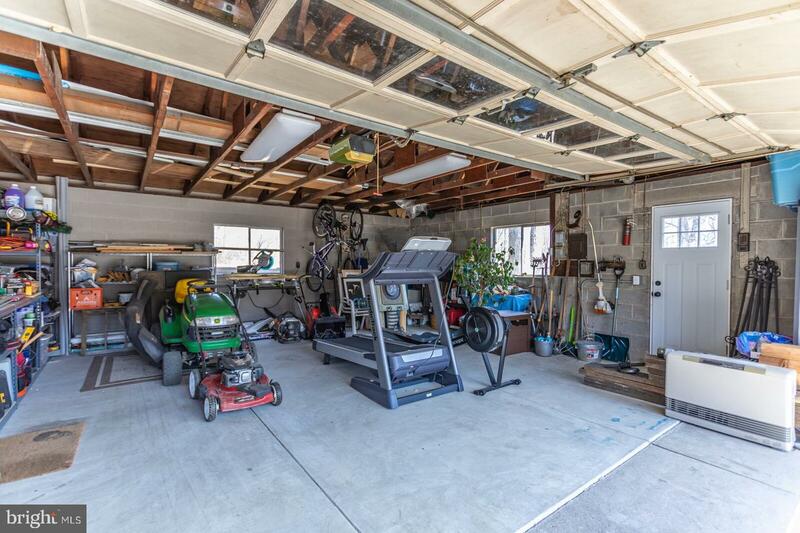 (Public Sewer coming on road--check with Township for Details) Incredible Oversized 2 Car Garage with Electric Door and Opener-Side Entrance Access. 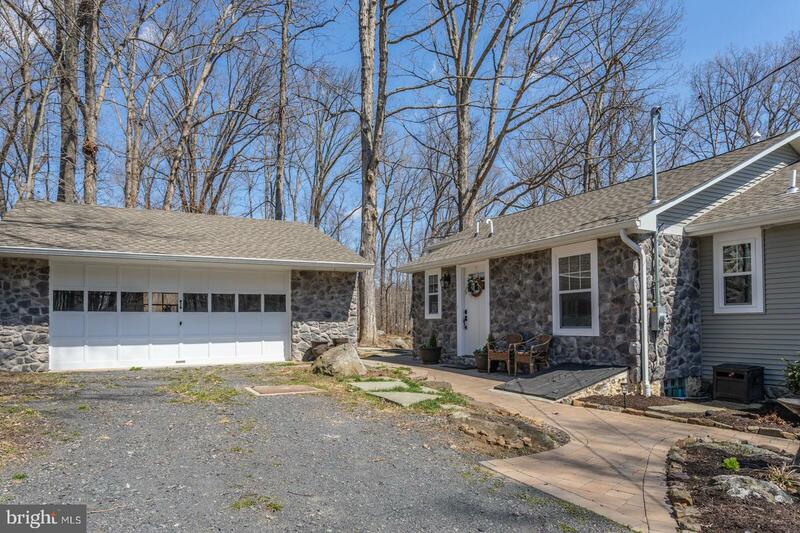 Circular Driveway--lots of parking for cars, toys, equipment. 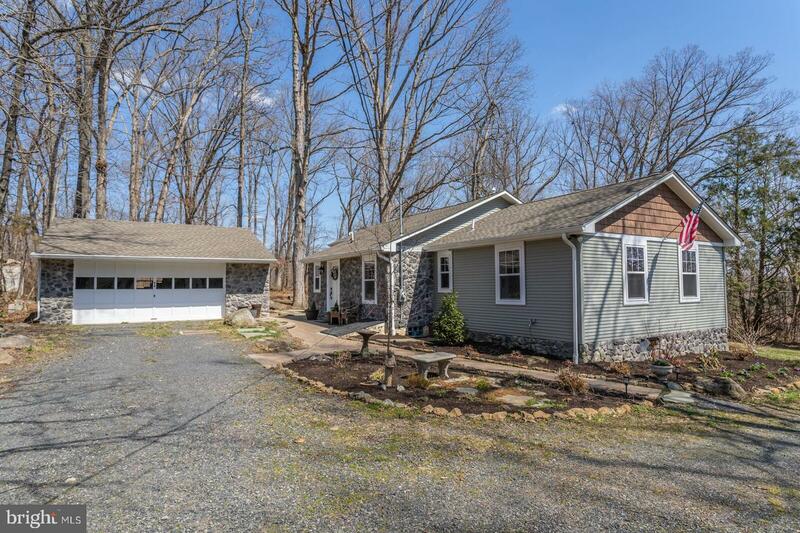 You've got to see this home. 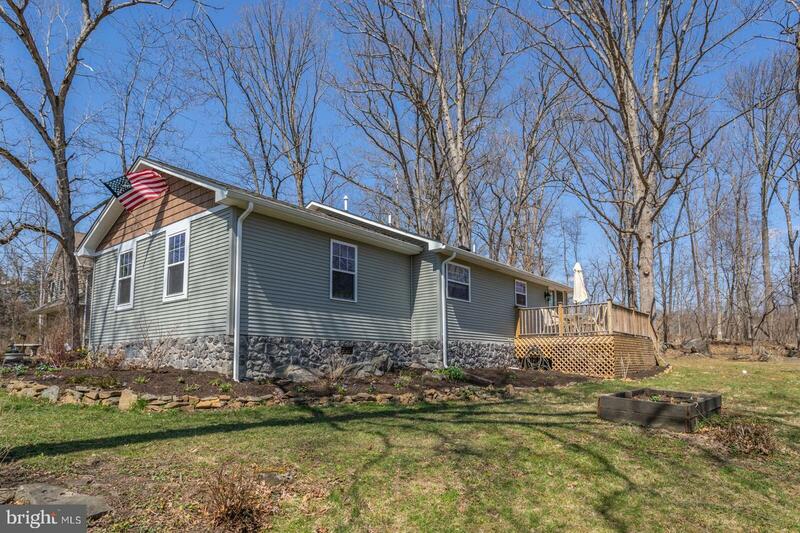 All New Systems, Roof, Windows, Heat/Air. 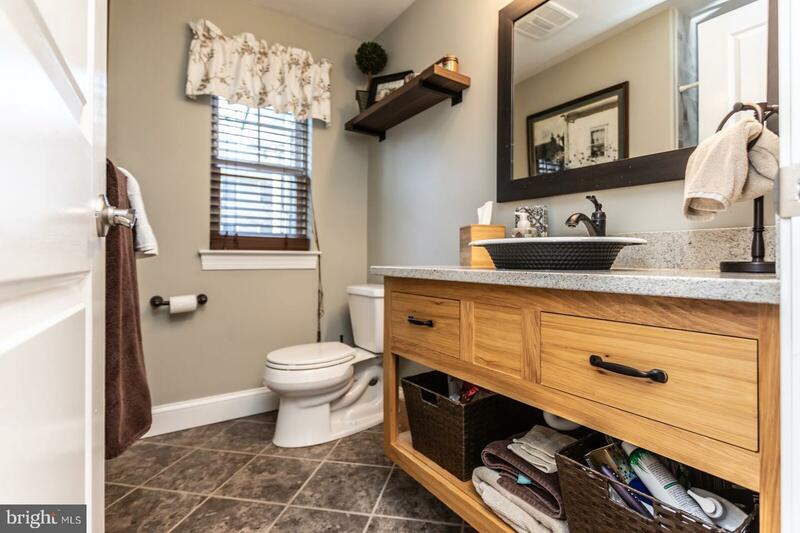 The layout and design will WOW you! 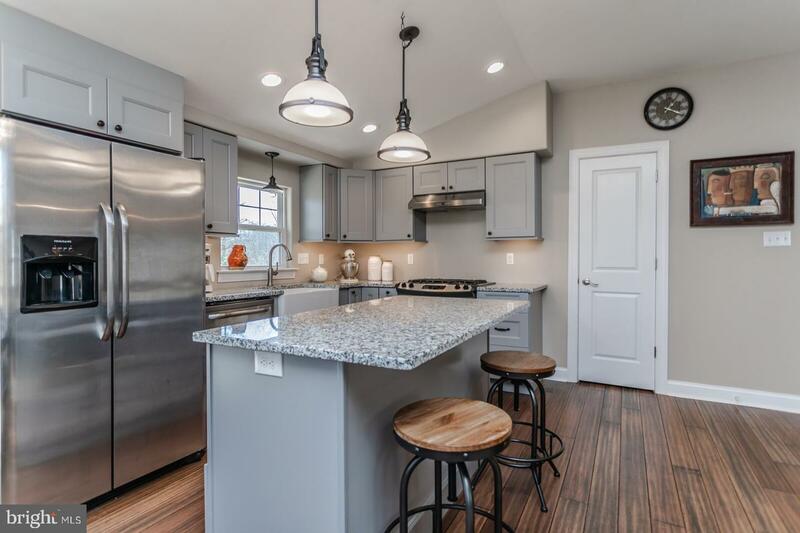 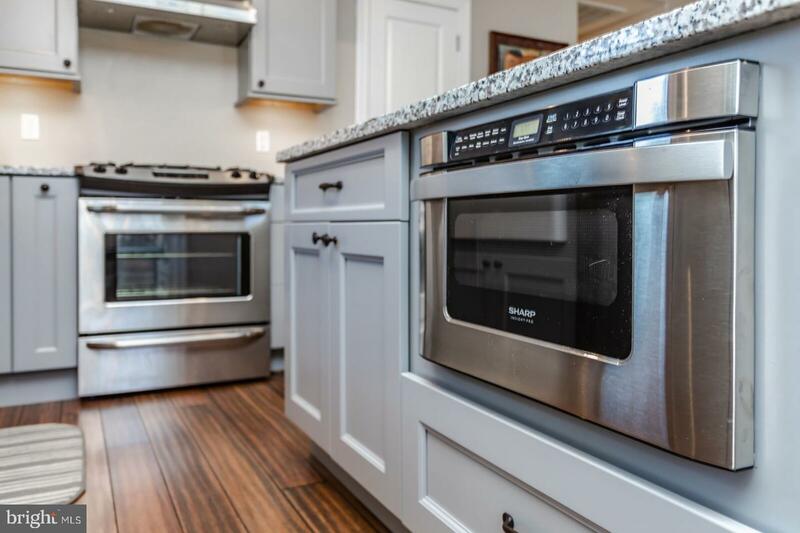 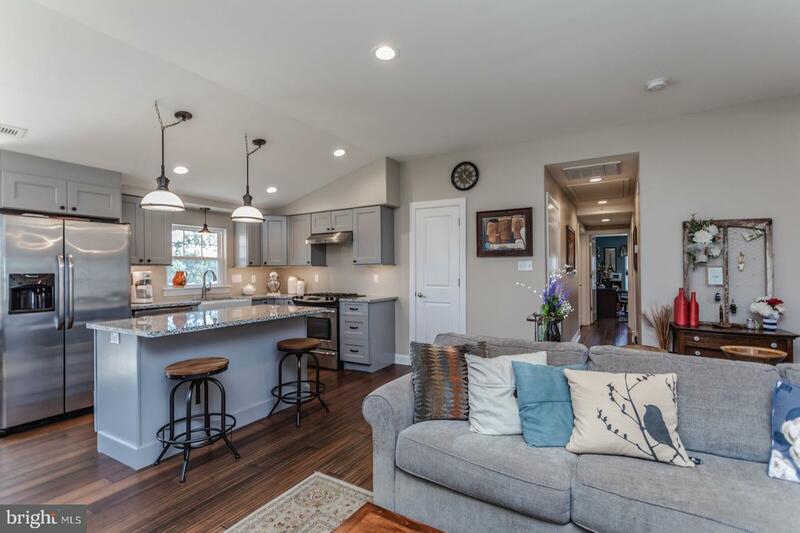 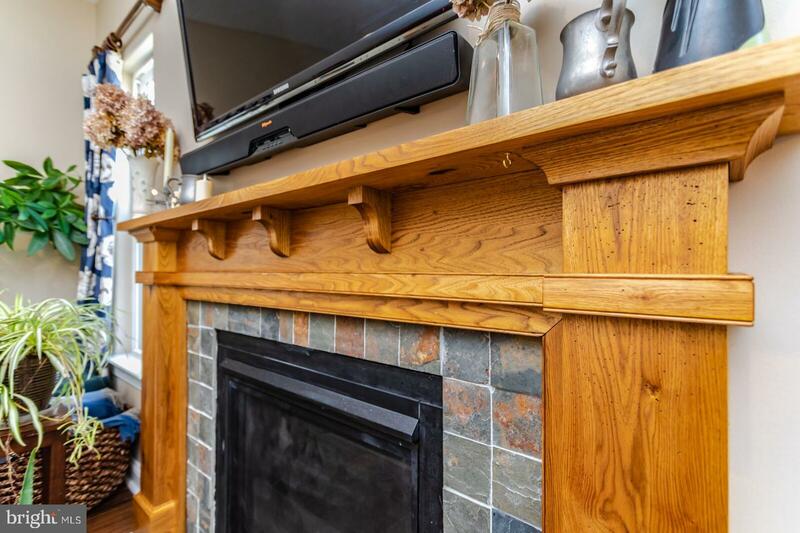 If you're looking for something different, quiet, private, one story living, ALL NEW with quality design, workmanship and product--you've found your new home.